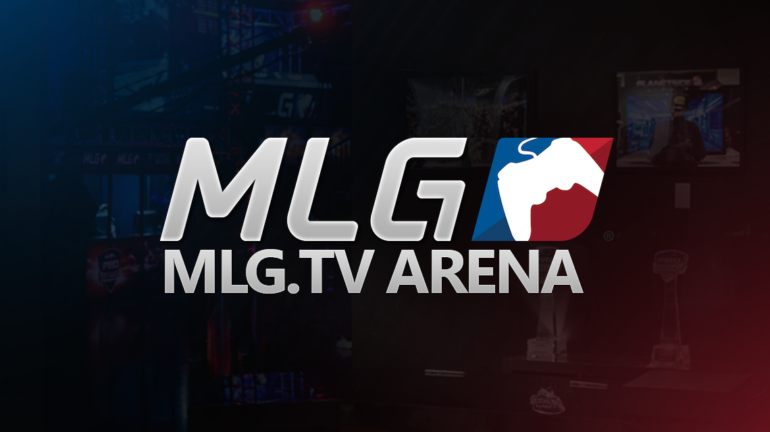 Pictures and comments regarding MLG’s new Arena. 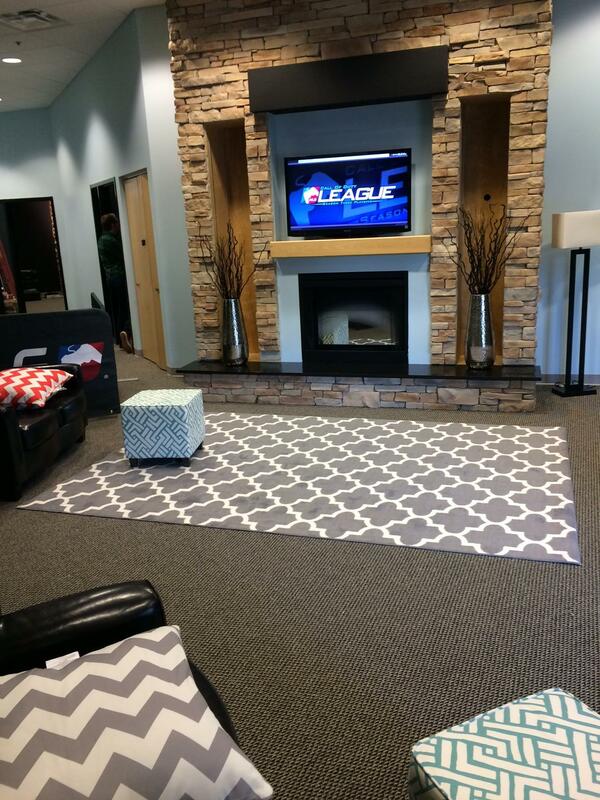 The MLG CoD League Season 3 playoffs are about to begin and we are getting some of the first looks at MLG’s stunning new arena in Columbus, Ohio. The arena is located very close to Port Columbus International Airport. While the view on the outside may not be very aesthetic, the minute you walk inside, everything changes. You are immediately greeted by a state of the art entrance that includes couches and TVs. 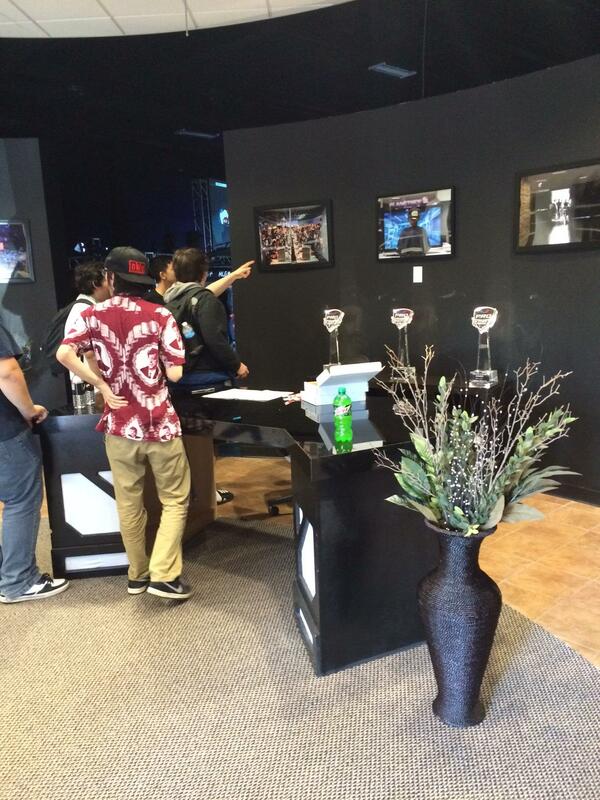 The front desk is very welcoming and the friendly MLG staff are there to check in spectators and players. While the arena is pretty small and features a very small set of bleachers for spectators, the mainstage is quite the opposite. It features the famous MLG Soundproof player booths and a caster panel that overlooks the crowd, similar to the way MLG X Games was set up. They have done an excellent job setting the stage up in the limited amount of time they’ve had. 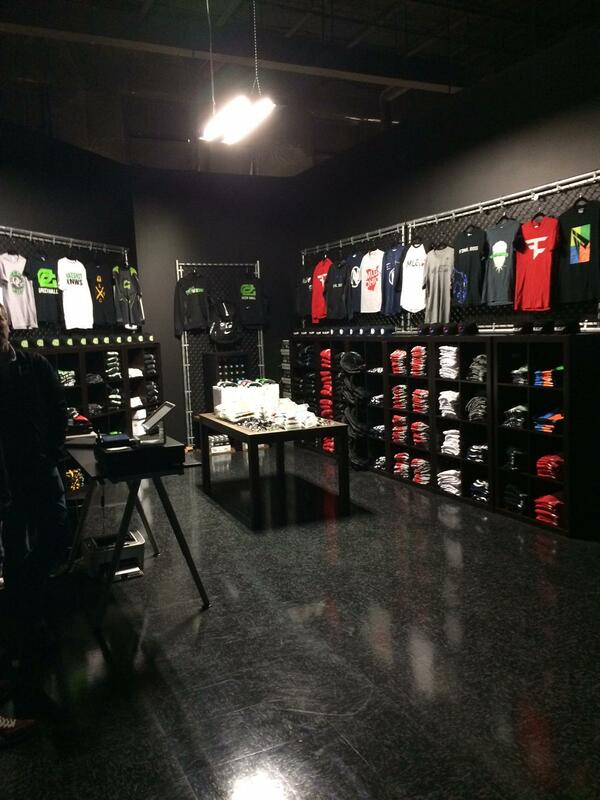 To the left of the stage, MLG has set up a merchandise store that contains everything from Scuf controllers to OpTic Gaming Keychains. They have a wide range of shirts available as well as shown by the picture below. There is also an Analyst Desk set to the side where various casters and players will be featured in between matches. 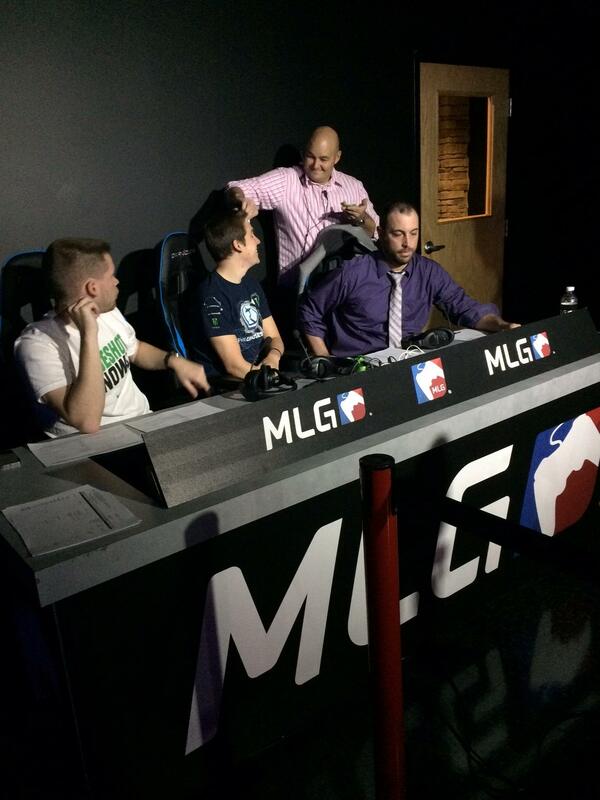 TeeP, Crimsix, and Maven are among the first to broadcast from the Analyst Desk. We’re not the only ones that are blown away by MLG’s brand new Arena. Take a look at what everyone’s saying regarding the venue. 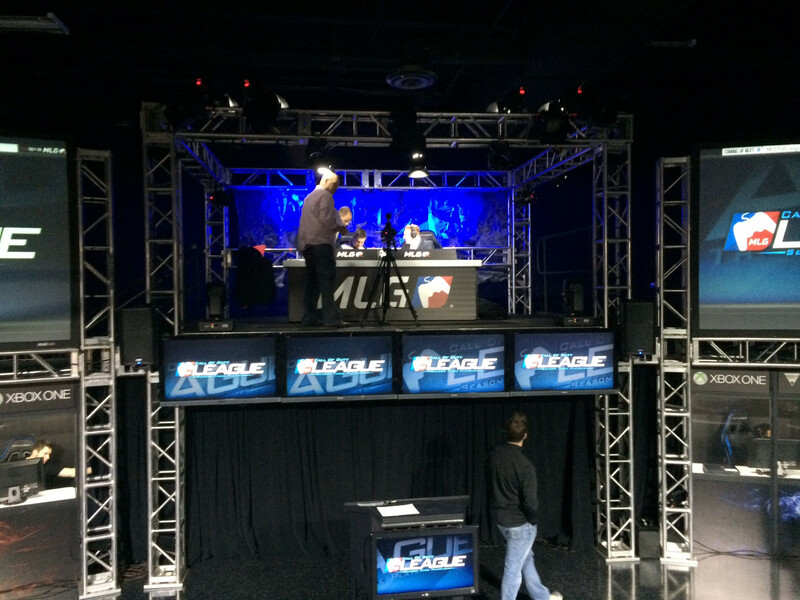 Just walked into the new @MLG arena for the first time. Super nice. Keep an eye on our [twitter account](https://twitter.com/eSportsNation) for more pictures and exclusive content from the venue.